There are sections of the Bible that are well known while very few actually understand just how great the message is. The words have been memorized while the meaning is lost. 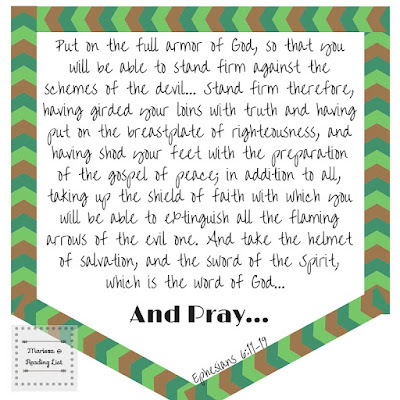 I am willing to guess that Paul's analogy of a warrior's armor in Ephesians is one such example. 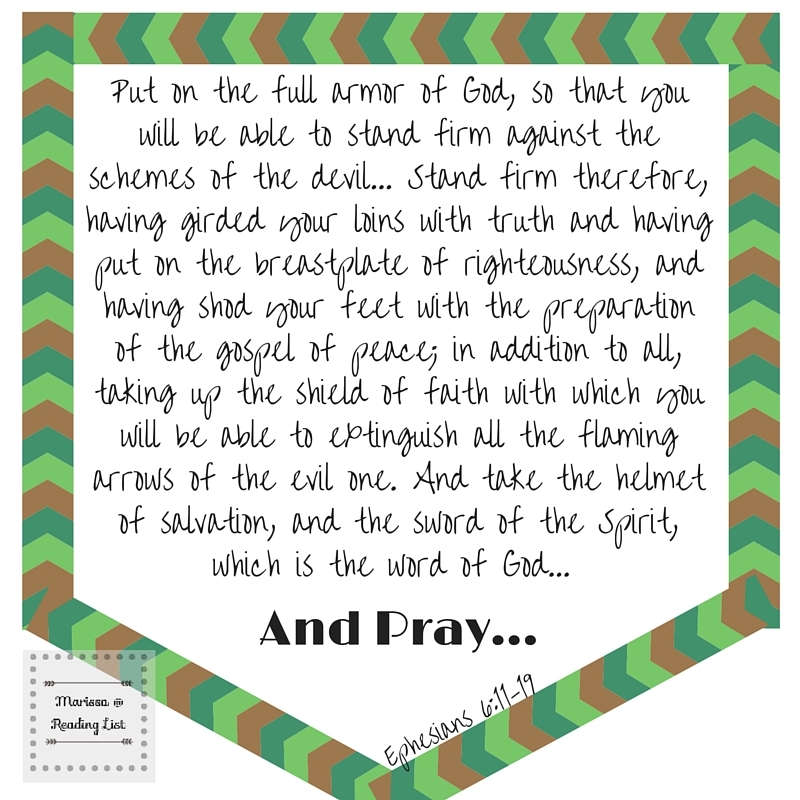 Many of us have heard this description of being battle ready, yet do we take its truth to heart? Do you know the battle you are in? Do you know how to use the tools that have been given to you? Do you know how to hear, listen, and follow the battle plan? Priscilla Shirer has gotten quite the following since War Room was released, especially with the follow up of Fervent - yet this in-depth study of Paul's summary in Ephesians is full of wisdom and truth that fans of Beth Moore and group studies will appreciate. Over the course six weeks of study and seven well-delivered video messages, you will uncover more than you ever imagined in 10 these fairly often quoted verses of scripture. Each week Priscilla takes one element of the armor and breaks it down - she goes over the historical need for the armor, how Paul would have seen it as an example for the battle believers face, and practical steps on how to familiarize yourself with it so that you will be able to stand firm. The study is designed for a small group - with discussion questions for leaders in the back - however if you are looking for some self-development, this study could be done on your own as well (you just might want to get a mentor or accountability partner...). Each week has five days worth of study and reflection that will demand you to engage your heart, soul, and mind. By the end of the seven lessons, you will be battle ready, full of courage and conviction to stand firm in the days that are ahead of you, not matter what they might hold. I have done a couple of other studies that Priscilla leads, and she is such a gifted teacher. Her vitality and faith shine through every single time - this study being no exception. Many young moms will relate to her as she shares her experiences as a mom, and yet her faith will connect with women of all ages, no matter where in life's stages you might be. This study is overflowing with scripture and truth - your Bible will get a workout - and for that reason I know I can recommend this one. Every lesson is ground first in scripture, then backed up with history and word clarification. You will learn new facts while growing deeper in your understanding of scripture. Priscilla's personal stories only add color to the solid truth she is sharing and teaching. The biggest difference with this study, since it is a follow-up to War Room and Fervent, is the fifth day's homework. You gather all the take away points from each day that are important and meaningful to you and then create a new personal prayer. The hope is that you will come out of this study with the confidence to pray mighty prayers and fill your own war room. As in many video based studies, the videos are echoed in the daily homework, and for many points that is great, but once in a while it can feel repetitive. This is why I suggest doing this in a small group, or with a prayer buddy so that you complete it once you start it. And as a super minor issue, there are prayer cards that are meant to be filled out to start your war room, and I just wish there had been more room to write on those cards. Each week is so full of truth, there was too much to add to many of the prayer cards. I have to give this study five stars - if I could I would take this study again because it is so powerful. 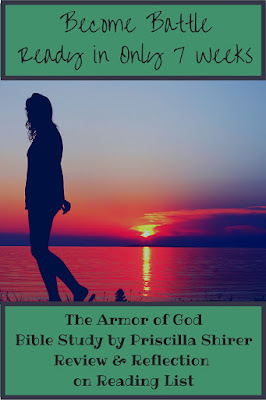 This is a woman's study, so if you're a woman you're in - to be honest, the fact that the study is clearly on the armor of God, and for women, is what drew me to it. This is a passage I use with my boys because it's so powerful, but it often feels harder to grasp as a woman and to use it well. As far as ages go, really any age that can handle daily personal reflection and seven weeks of focus should be able to gain something from this one. The only other thought is for Christian development - many studies can be geared to a certain stage of faith - this one is for believers, yes, but really any believer that wants to understand prayer, how to use it and why it is important will benefit and that can happen the day after you choose to believe to those who have believed for 40+ years. It is fairly common to tell people going through trials and challenges, I'll pray for you - what does that really mean for you? Do others, maybe even not-yet-believers, ask you to pray for them when they are struggling? Do you pray for their hearts as well as their struggles? How do you feel about prayer? Do you pray often? Do you have a war room? Do you want one? 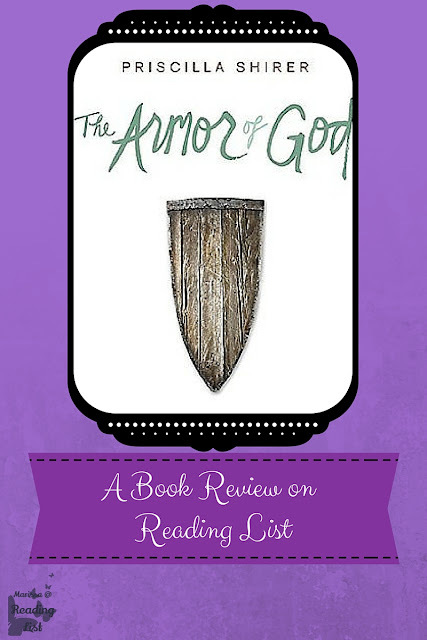 How well do you know the verses on the Armor of God? I'd love to hear from you, please leave me a little note! **If you are considering purchasing this book, please consider using the affiliate link here and support Reading List in the process. 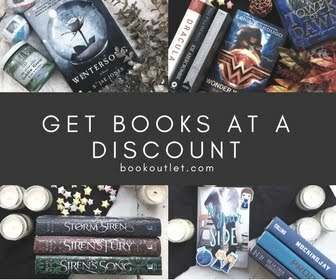 ***If you're interested in writing a book review on Reading List, please message me on the Facebook page! 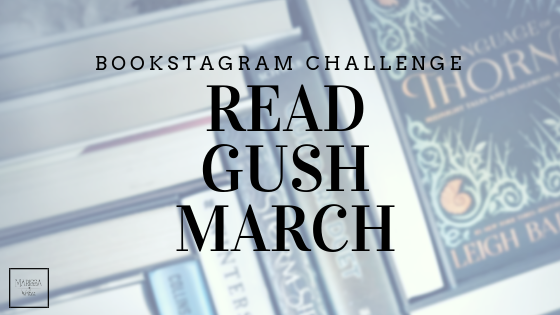 If you're curious about a book, ask me... I love to hear from you! If you would like your book reviewed on Reading List, email me: the link is at the bottom of this page. Linking up with these fun hops, check them out!